Within the last several months I have been testing new headphones and headsets with my laptop. Some of them are completely new to the market, so I haven’t tested those pairs till now. But the ones I will discuss here are the best of the best to buy. So, here is the list of the 5 best headphones and headsets with noise cancellation that you can buy on Amazon. These are not the best of all that is why I have placed them on number 5 in my list. But these have gained the most value of all the NC headphones out there in the market. 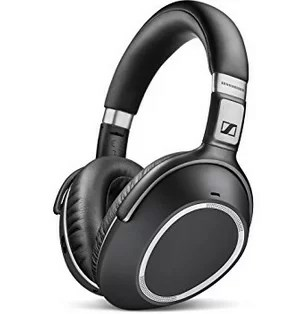 Sennheiser 4.50BTNC are priced at $200 by different sellers on the Amazon. These are very light headphones with noise cancellation feature. The battery life on these headphones is not more than 19 hours. As for the audio performance, the 4.5BTNC’s provide a very clean and comfortable sound. Surprisingly, I was not expecting that much high end performance from headphones and headsets like these. If you are on a budget and want to listen to some good music, then get 4.50BTNC. This is something with a really huge name but it also has got some good quality. If you love bass then the Sony 950’s have extra bass feature and it’s a hands-on for the people who love bass. However, the comfort on these headphones and headsets is not good as I was expecting. But the quality of audio mixed with full bass makes it an appealing NC headphone to buy. The price tag of Sony 950 is really hard to beat at $180. The Sony 950BTN1 stands up with an average battery life of 22 hours. Though, it cuts off many needed features but still a good headphone for budget geeks. 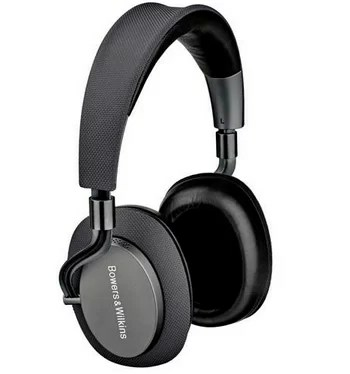 This list of the best noise cancellation headphones and headsets is incomplete without Bowers & Wilkins PX Active NC headphones. The audio on these headphones is more defined with decent bass. The sound quality is way better than the previous headphones I have mentioned in my list. The battery life is also on the upper end of average with 22 hours of use. One of the bad things is that these are not much comfortable from the upper end. As far as the ear cups are concerned, they are fine but not that much. However, the design and look of these headphones is something worth praising. The textures and details on PX are unbelievable. The material around the ear cups and band look great. 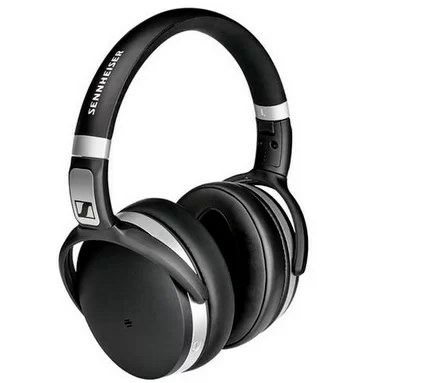 Sennheiser is dominating my list because these guys are making pretty comfortable headphones and headsets. Another reason that you should get PXX 550’s is because they are superlight. At 227 grams, these are the lightest NC headphones available in the market. PXC 550 feels great on head and on the ears even after hours of use. You get 30 hours of battery life with NC off and 21 hours with NC on. Other main reasons to get these are its high tech features like touch sensitive controls. Lift your ear cups to stop your music, isn’t that awesome. The PXC550’s are the most versatile and high end gadget priced at $300. 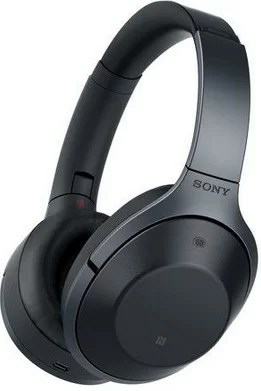 The number 1 in my list of best noise cancellation headphones and headsets stands the Sony 1000xm2. These headphones stay comfortable long enough as you are wearing them. Sony 1000xm2 has all the features that Sennheiser PXC 550 has. Touch swipe to control the music and battery life over 27 hours. It also offers quick charging with 10 minute plugged-in providing 70 minutes of listening time. 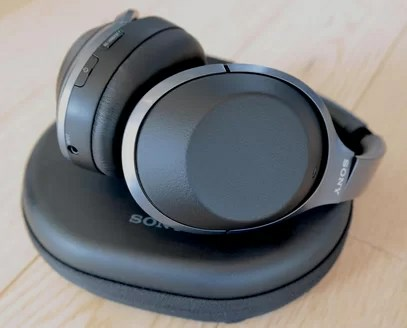 The noise cancellation performs incredibly well with Sony 1000xm2 making it my favourite. 1000xm2 provides you a high quality bass-boosted and punchy sound for listening music. These have tons of value with latest high tech features unlike any headphones and headsets in the market. Best in-class active noise cancelling with high-definition audio support. Finally, I hope this list helped in some way choosing the best noise cancellation headphones and headsets of 2018. The one I use on daily basis is the Sony 950BTN1 because I love bass. Which one of these do you have? Let me know in the comments section below.